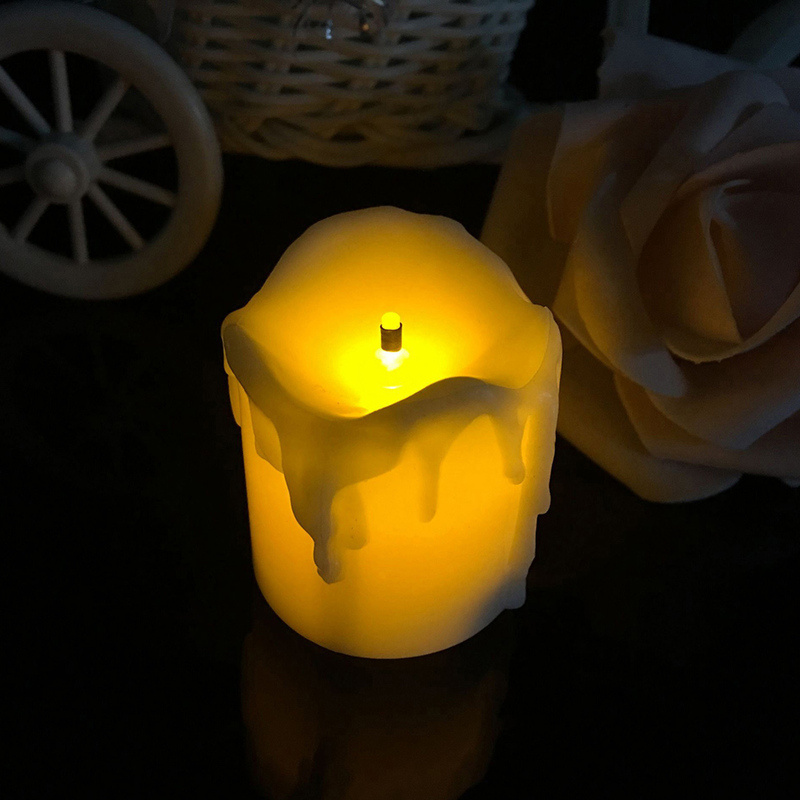 Safety and environmental protection, no fever, to avoid the occurrence of fire. 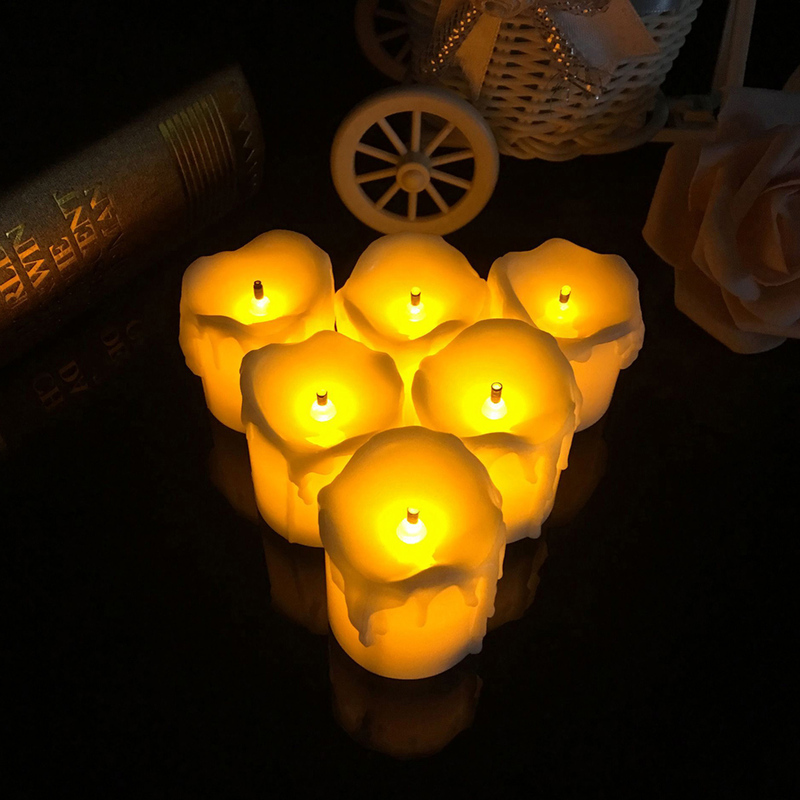 Long duration, the equivalent of 100-300 times the ordinary candle lit time. 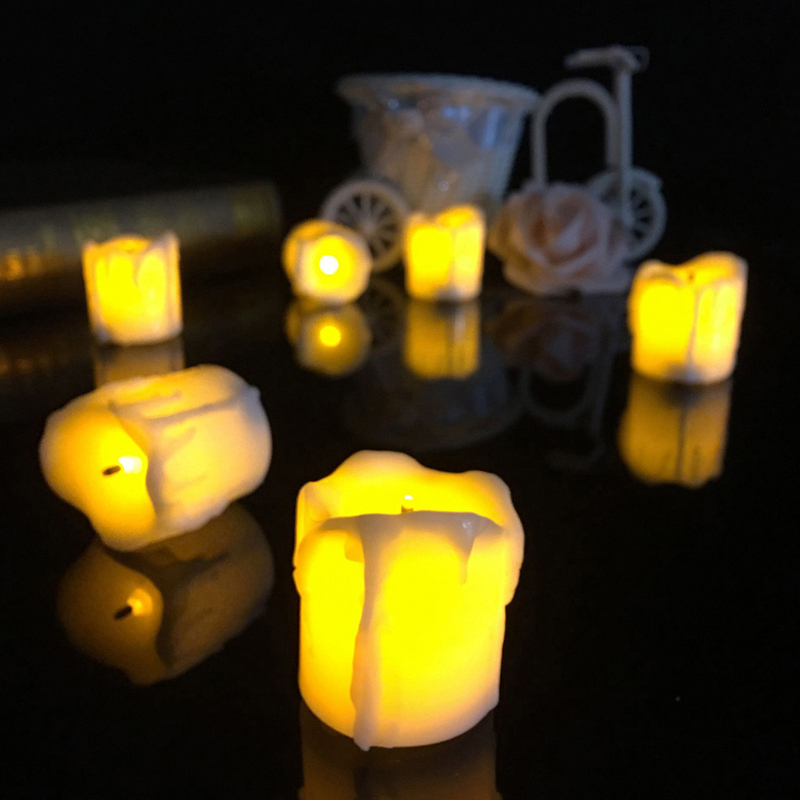 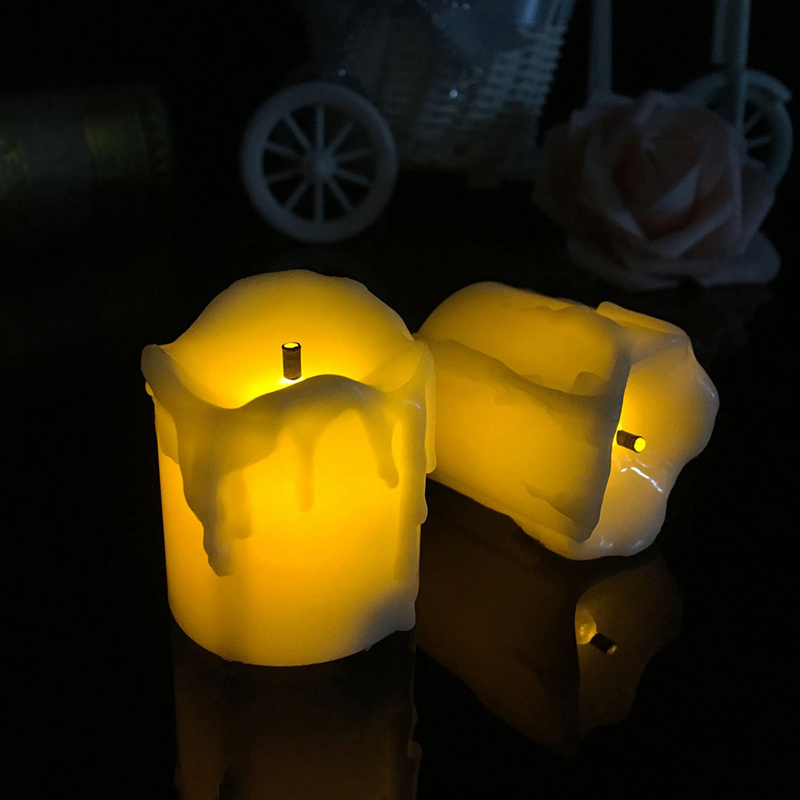 Beautiful and generous, suitable for all kinds of candle table. 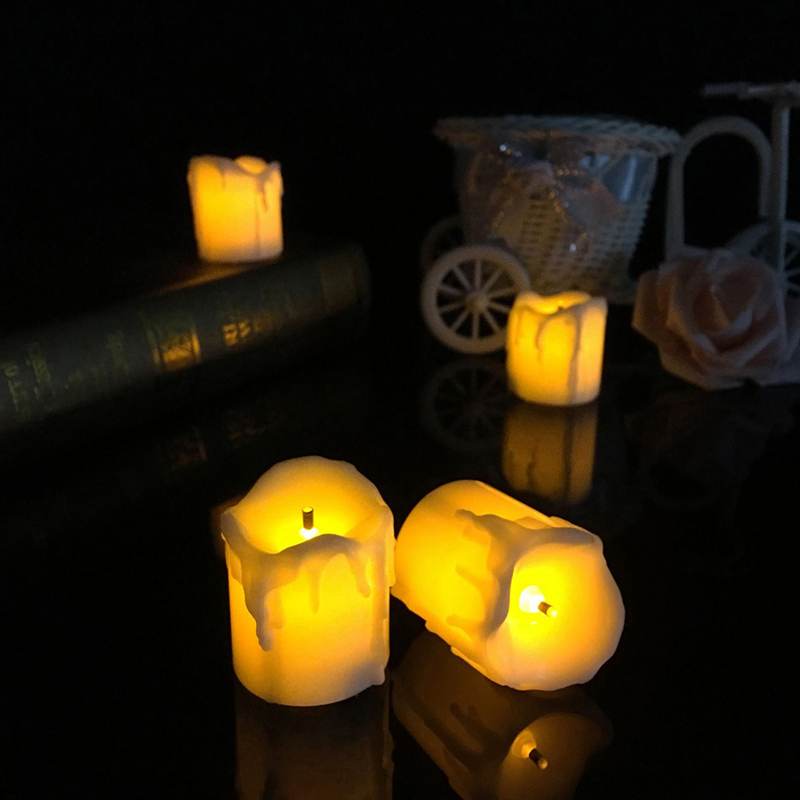 Can be used as night light, but also for other decorative purposes.